Microsoft Windows is a group of several graphical operating system families, all of which are developed, marketed, and sold by Microsoft. 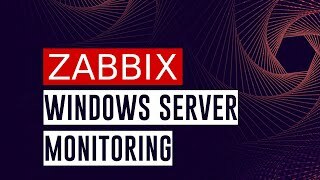 ZabbixTray is a small Windows application that monitors the triggers of a Zabbix server. Creates Zabbix templates for Windows PDH and provides Zabbix instance LLD for counter instances. 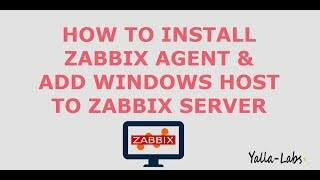 MMs Zabbix Installer for Windows featuring centralised GUI deployment. Easily automate installation of Zabbix agent and configuration files, for large and small domains. Утилиты для получения от машин под управлением OS Windows информации о необходимости перезагрузки. This Puppet module manages the Zabbix agent on Windows or Linux.